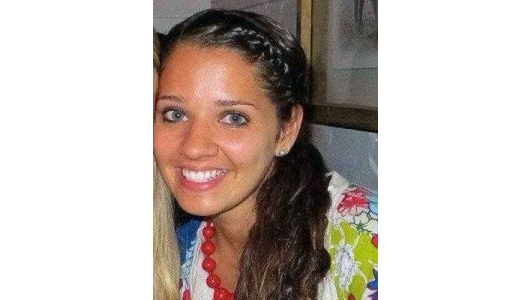 Victoria Soto was one of the teachers killed while attempting to shield her students in the Sandy Hook Elementary shooting (Newtown, CT, USA) on December 14, 2012. She was a CrossFitter. The significance of the reps: She was a teacher for 5 years; the tragedy happened in room 10 on 12/14/12; and her life got cut short at the age of 27.